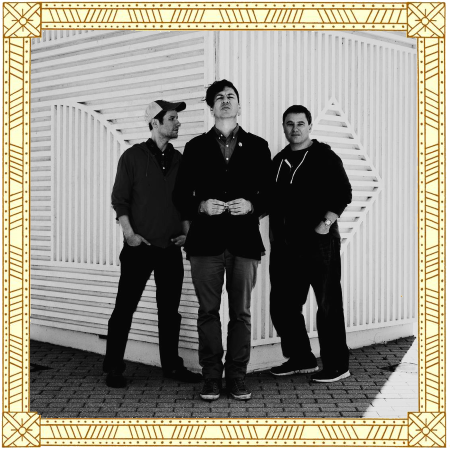 From Davenport, Iowa, comes a band as fluid and strange as its name: Chrash. 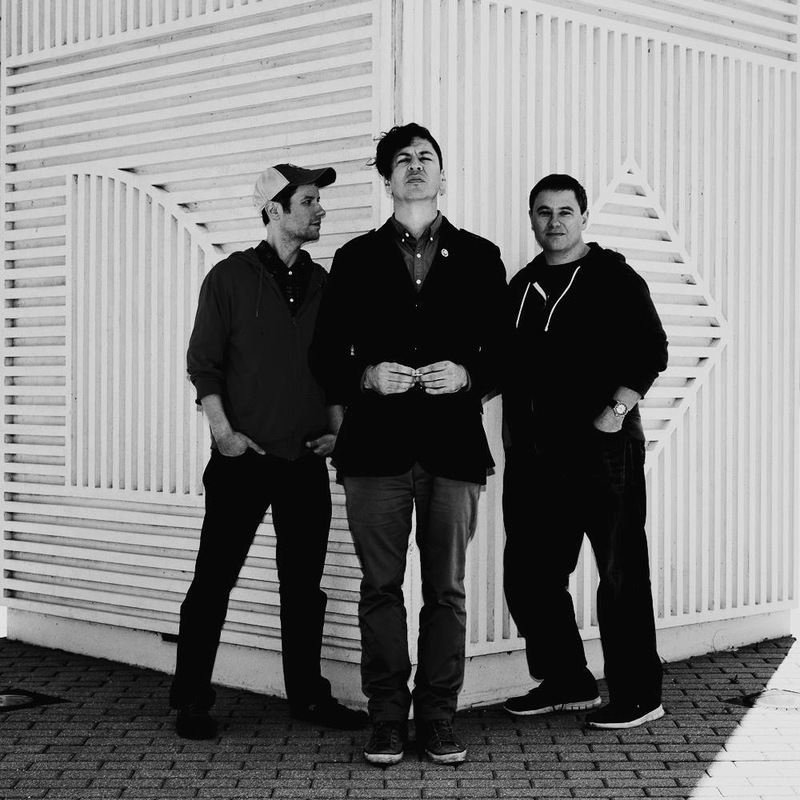 Singer, songwriter, and guitarist Chris Bernat (Tripmaster Monkey), along with Kim Murray on bass, keyboards, and backing vocals (Darling, The Winter Blanket) and Paul Bloomquist on drums (The Winter Blanket), Chrash as we know it has been together for over a decade – after fates conspired to bring these three talented musicians together. Their quirky, self-described “phantom rock” (a genre they lay claim to creating) has had a fan base for many years, as they played alongside such talents as The Meat Puppets, Cracker, The Donkeys, Corey Chisel, Caroline Scott and the Good Night Sleeps, and The Daredevil Christopher Wright. 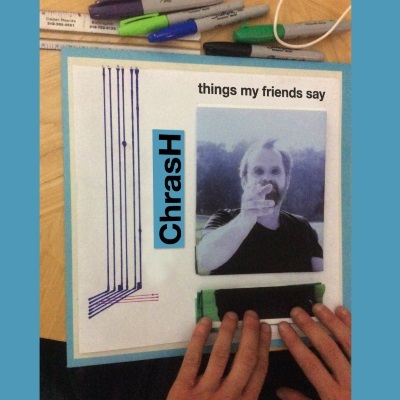 “Things My Friends Say”, out July 15th, will join their catalog of 3 full length LPs and 2 EPs. Asked to describe their sound, they say it is a cross between Gabriel-era Genesis and Roger Miller – a great playground for the head. Accessible and catchy pop-rock, Chrash entices the listener to want more, ever more.